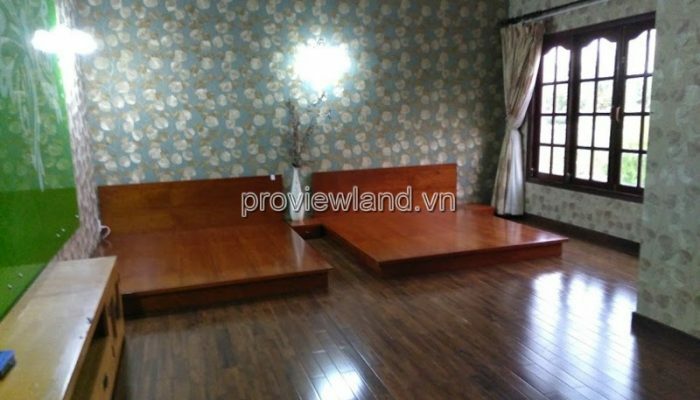 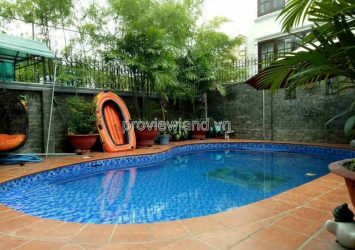 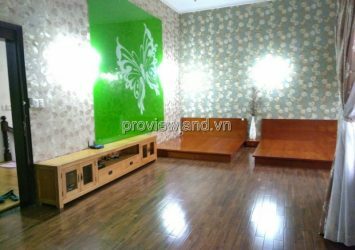 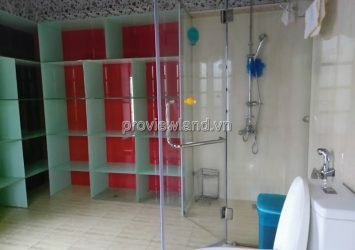 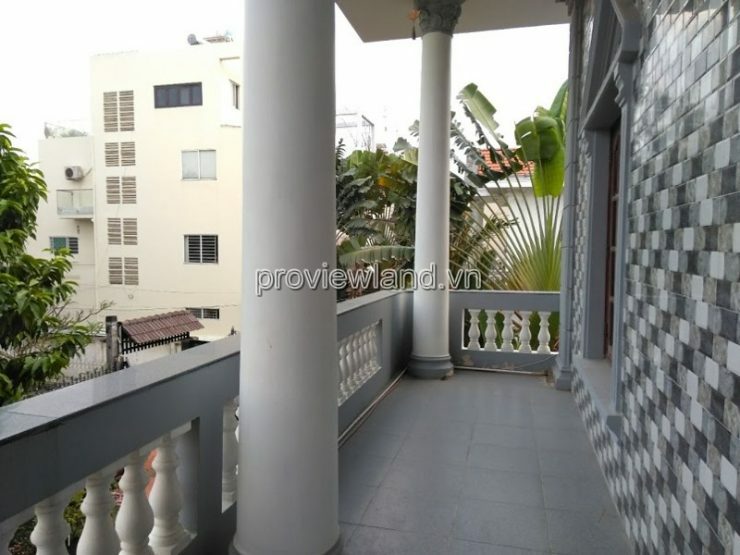 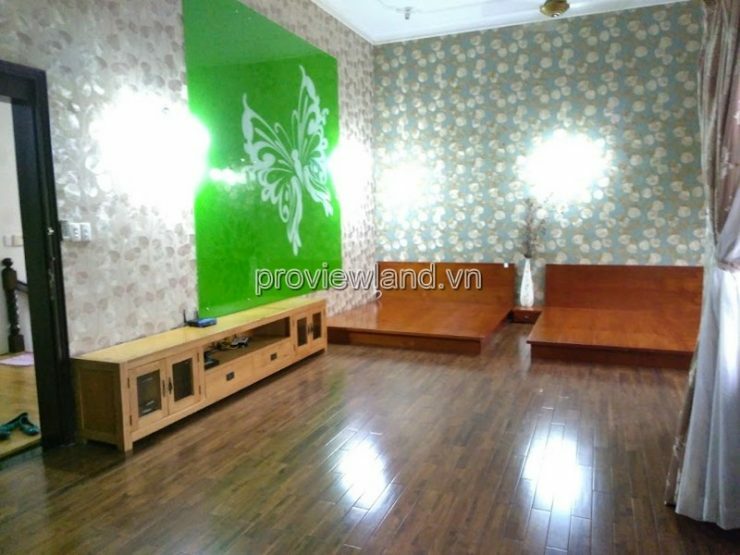 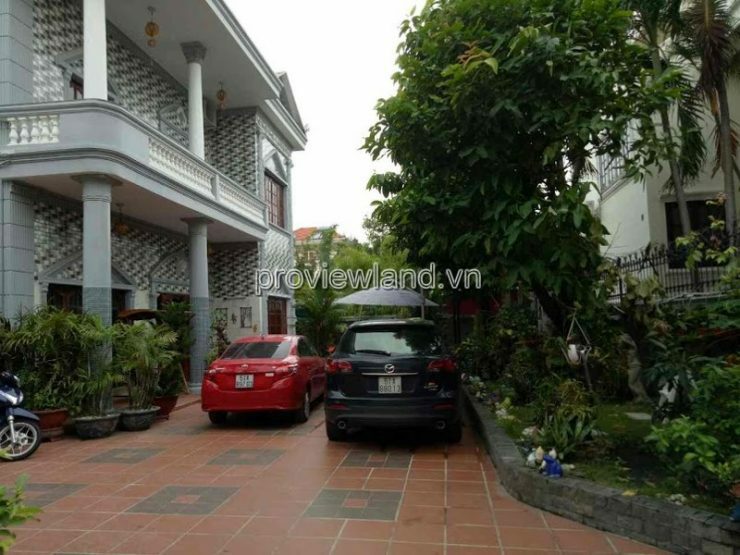 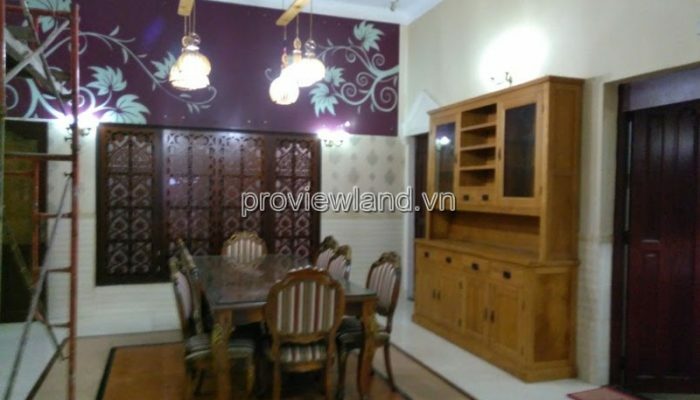 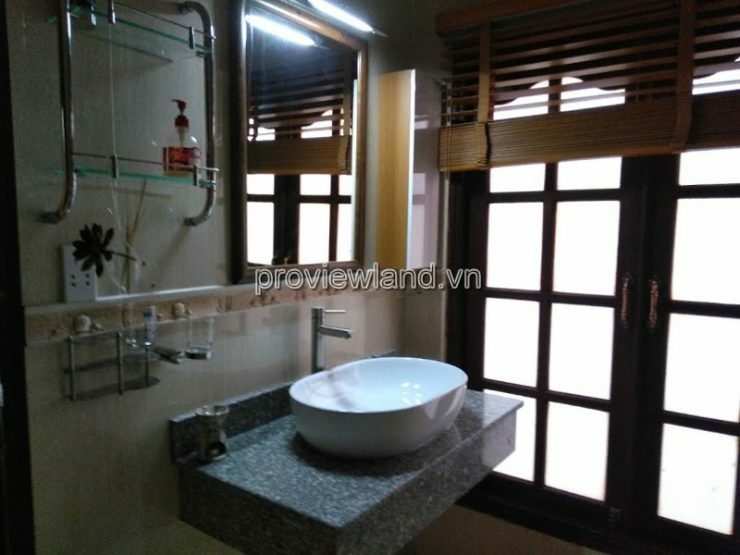 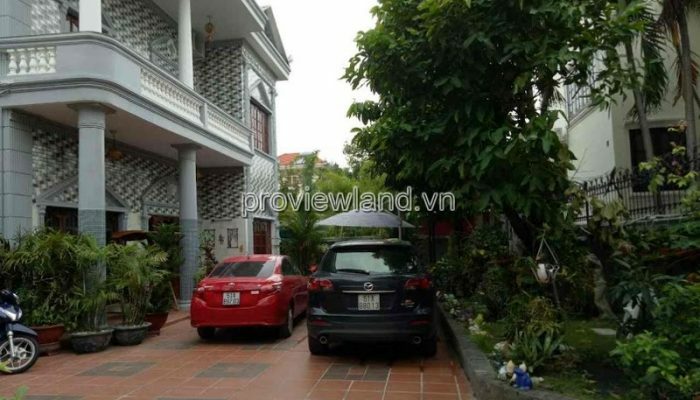 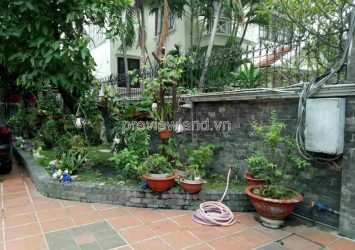 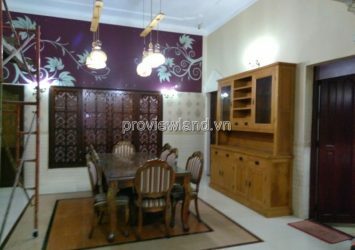 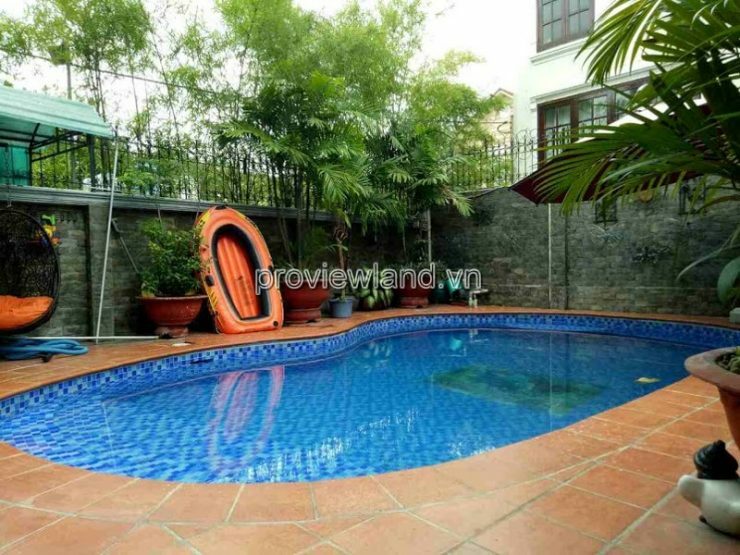 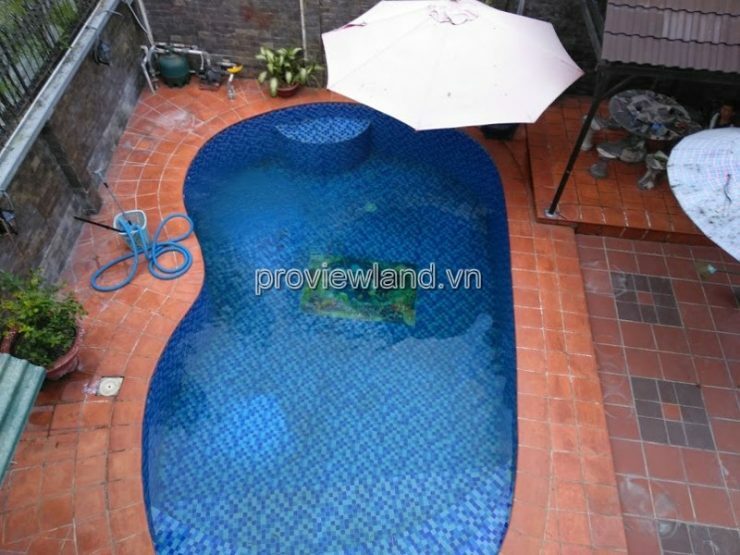 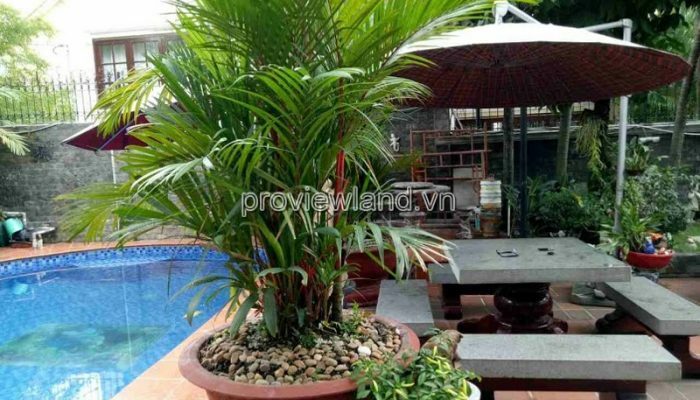 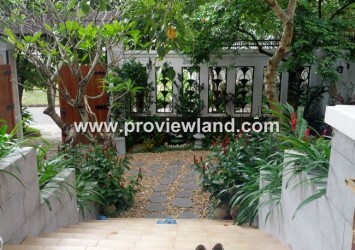 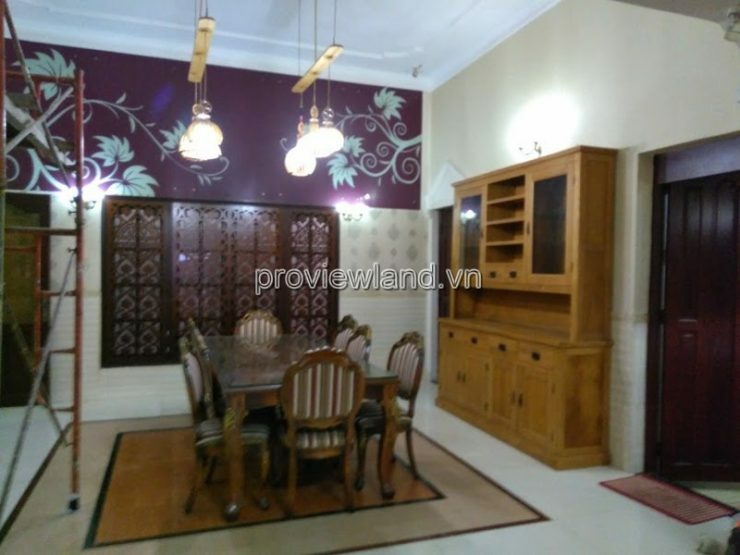 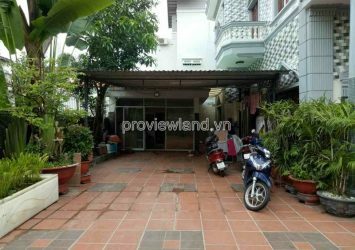 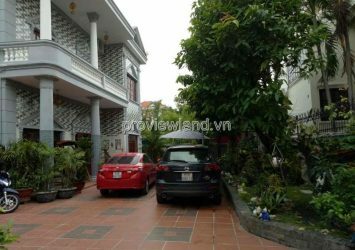 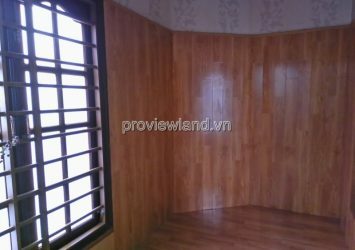 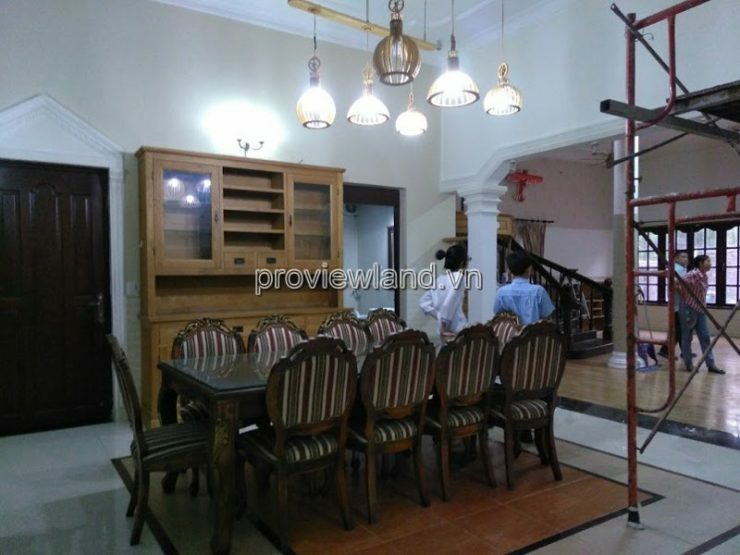 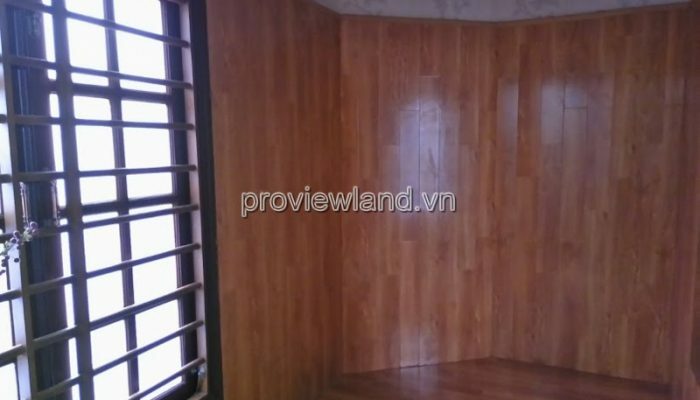 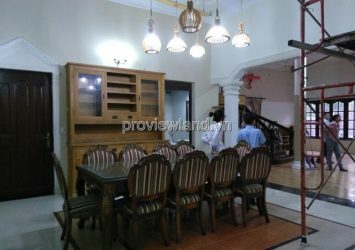 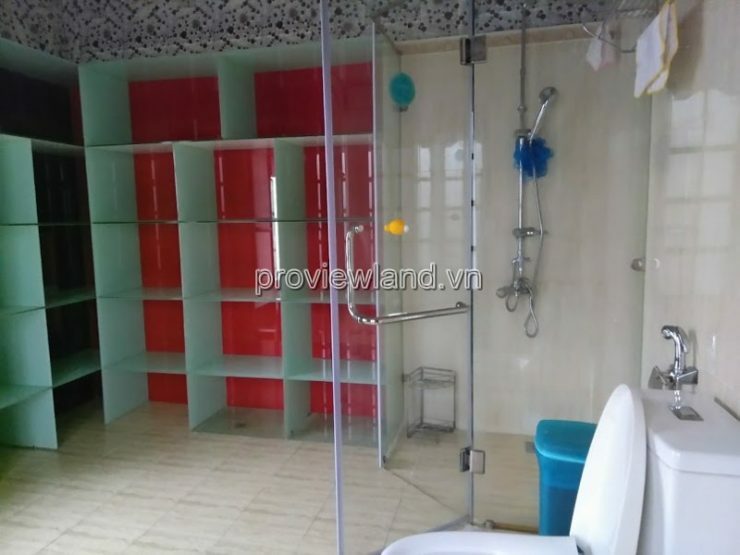 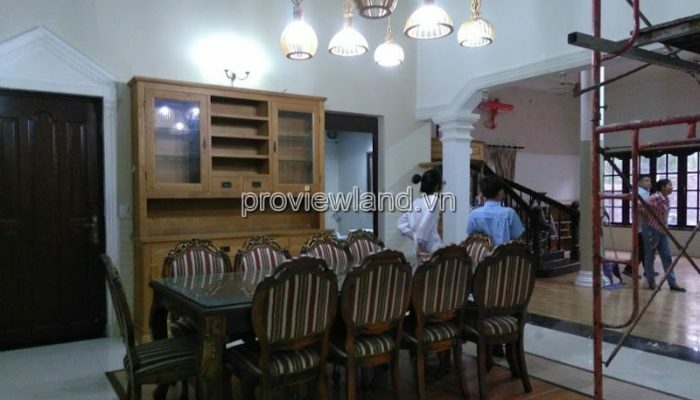 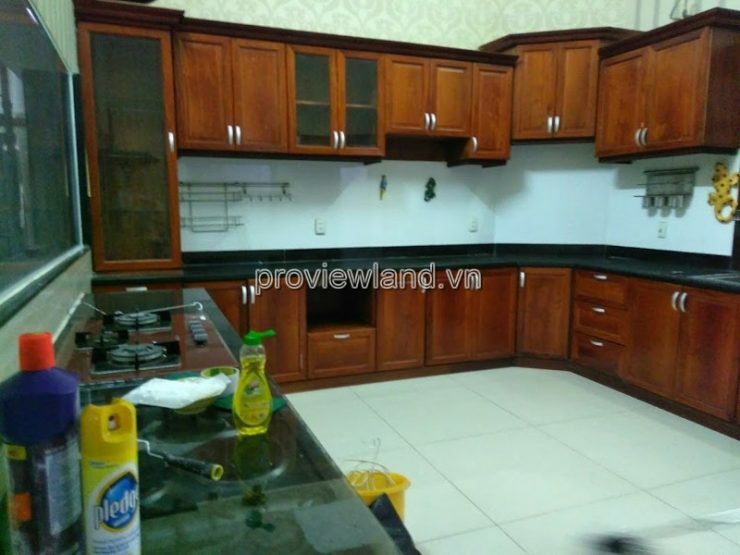 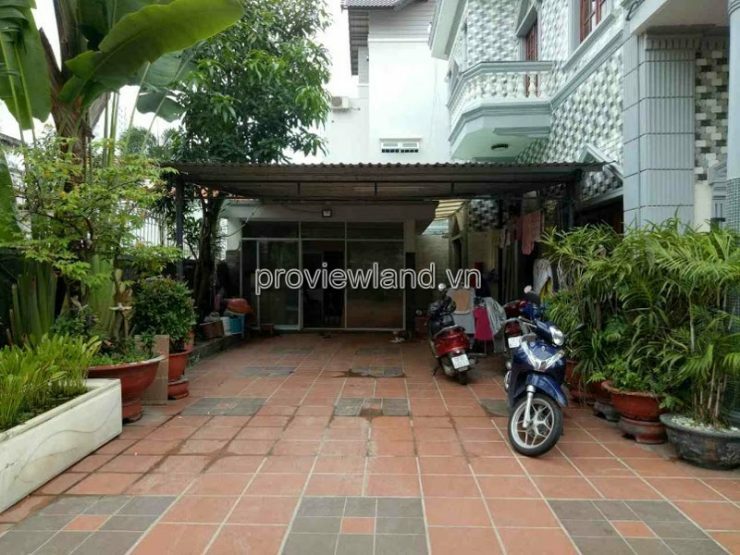 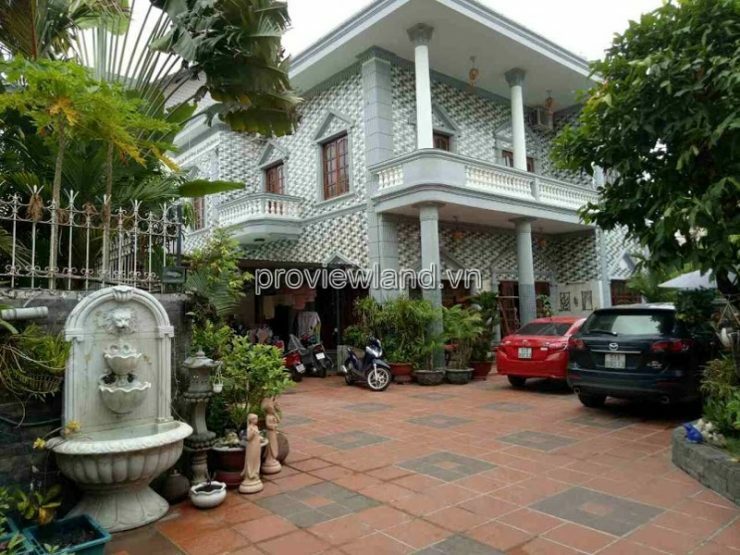 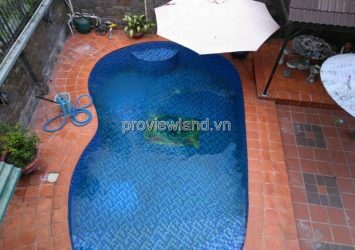 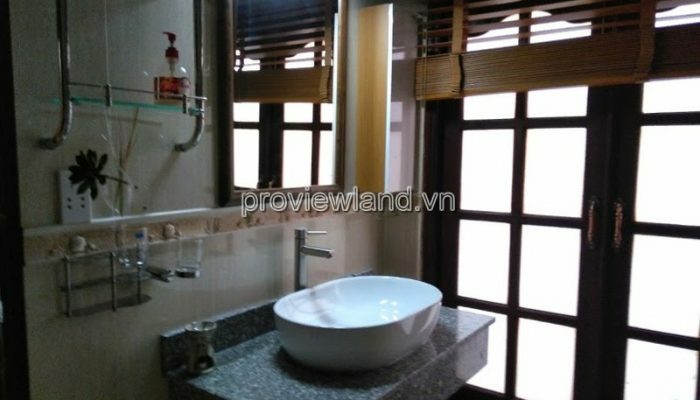 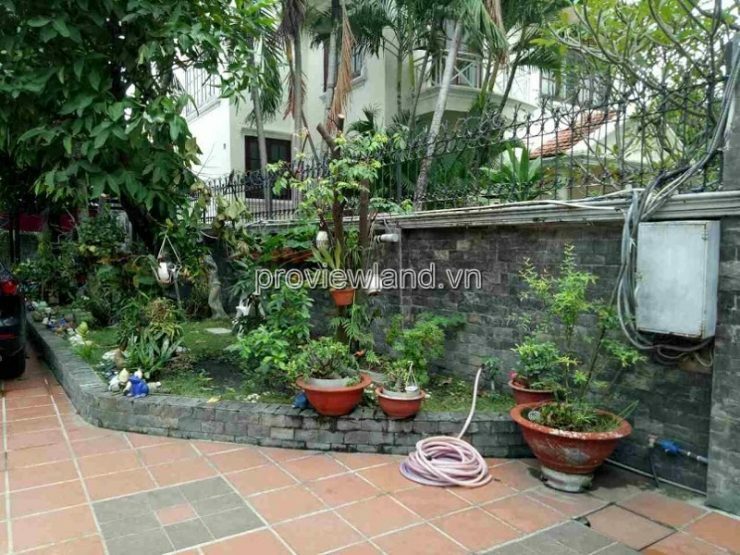 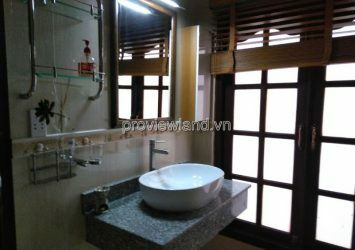 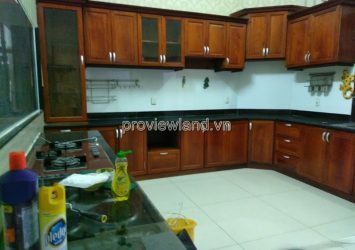 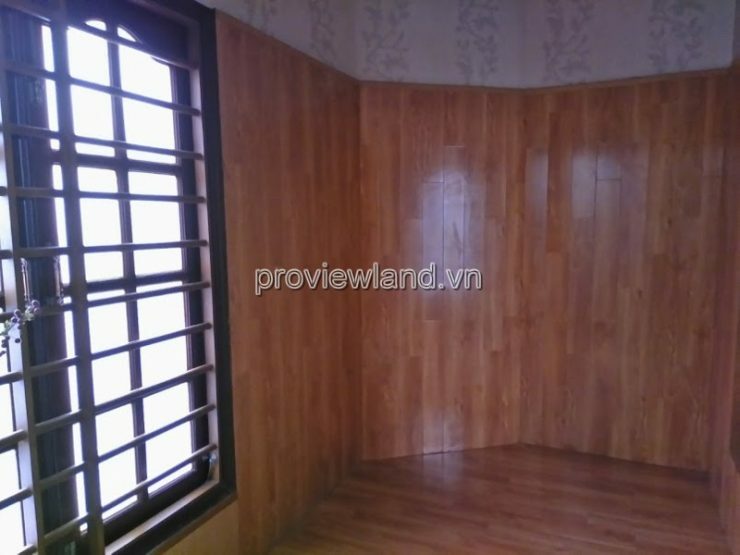 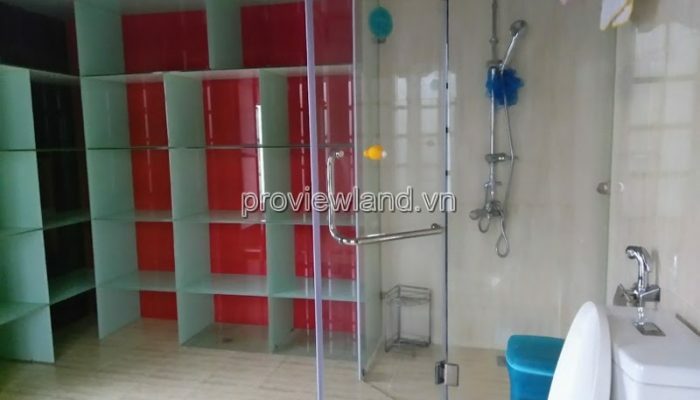 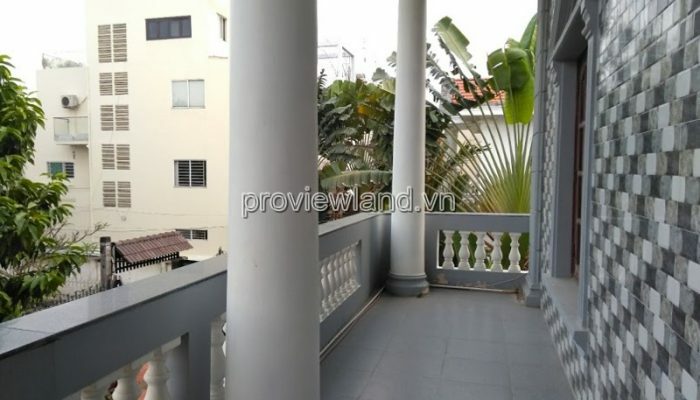 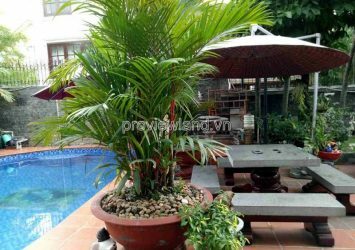 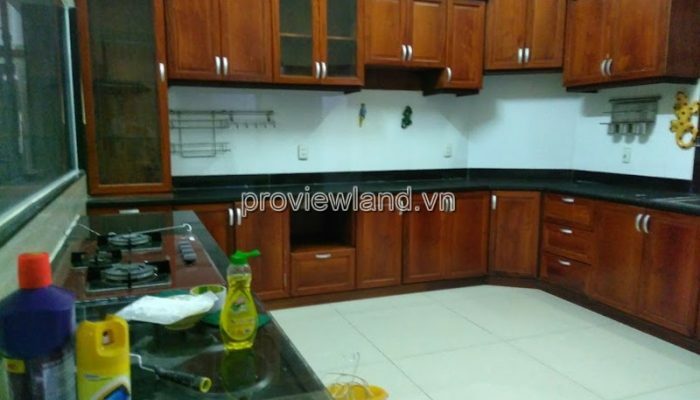 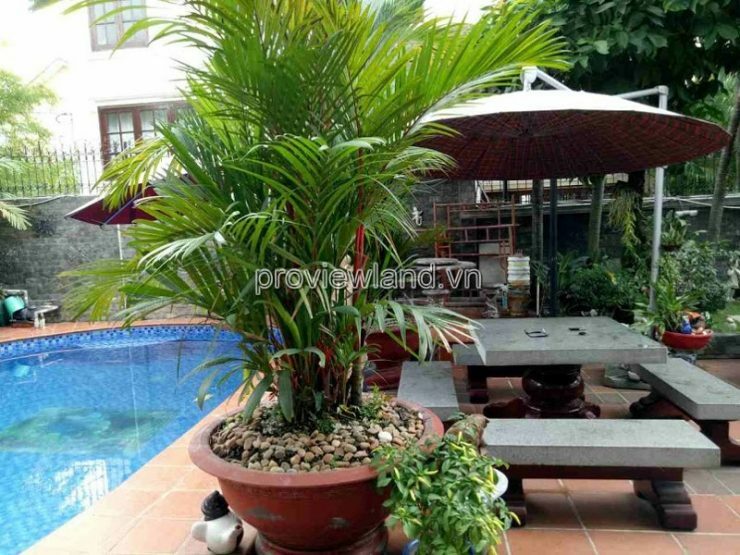 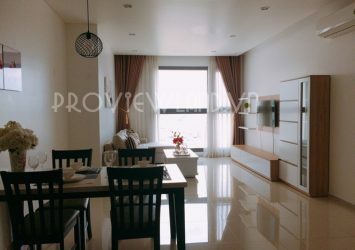 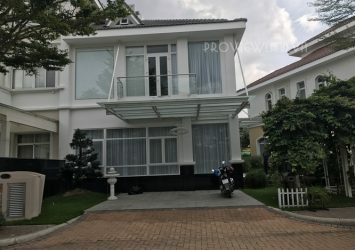 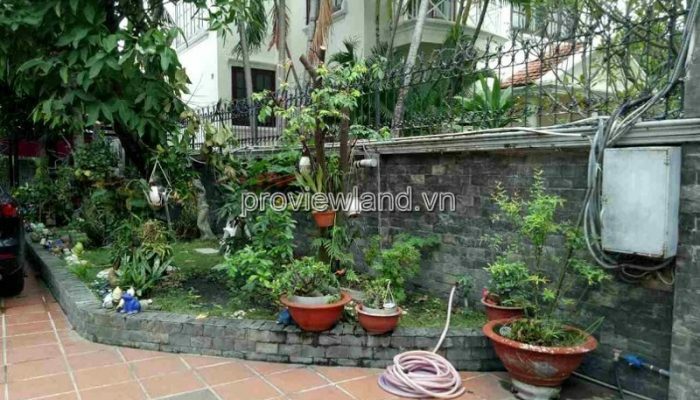 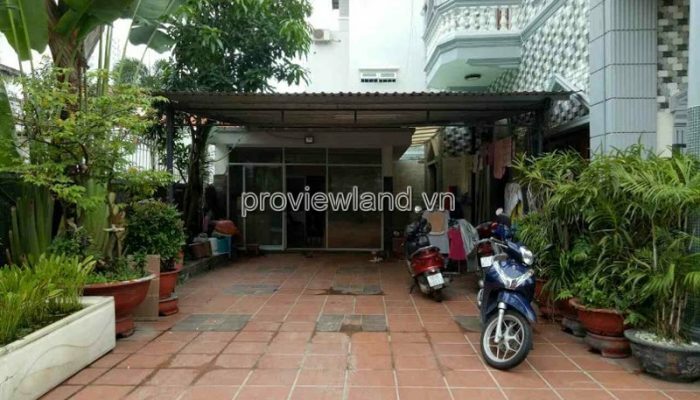 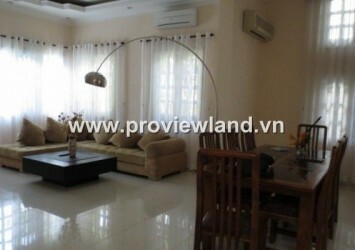 Villa for rent on 43 street, Thao Dien ward, district 2. 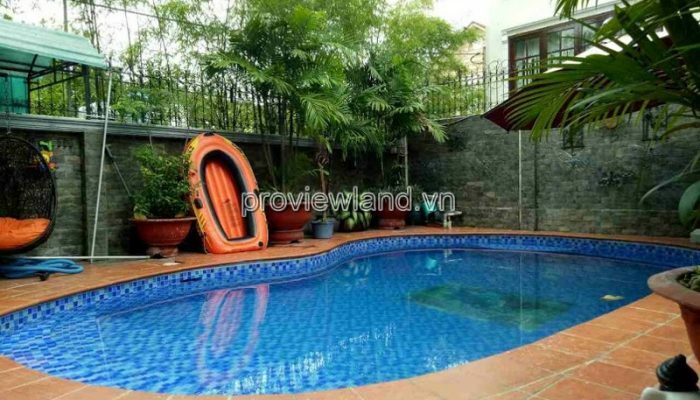 The house includes 3 bedrooms, 3 bathrooms, garden, nice garden, swimming pool, garage for 02 cars. 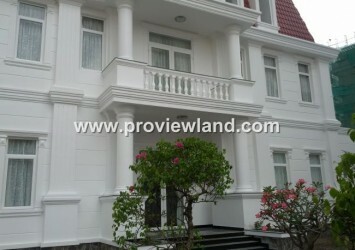 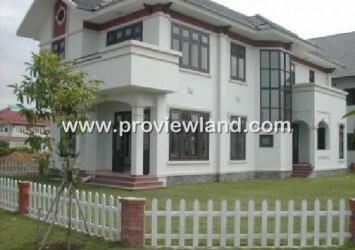 Villa District 2 for rent construction 1 ground + 2 floors, land area 500m2. 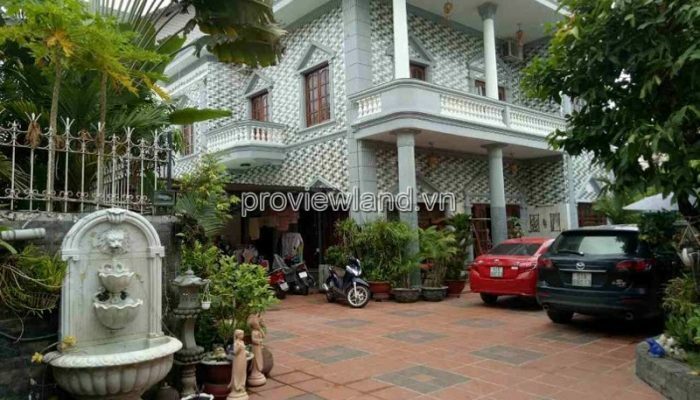 Beautiful house in right. 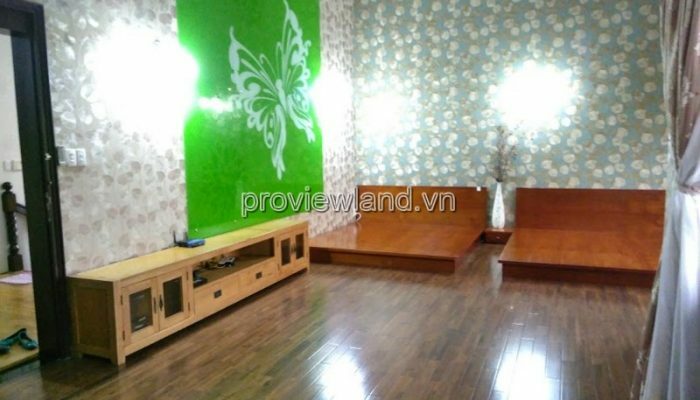 Luxury living area foreigners. 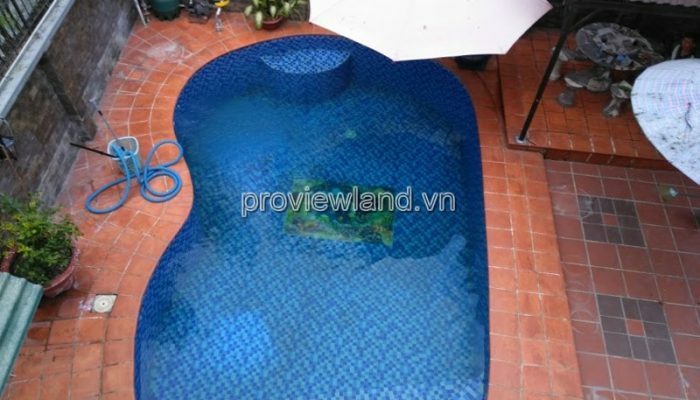 High houses are not flooded. 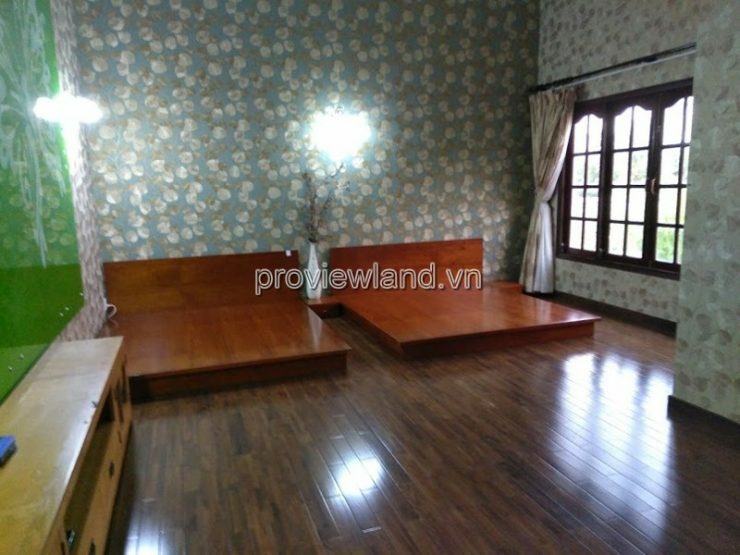 Good Feng Shui.